Yesterday I was amongst 400 Software Developers gathered in London at quite possibly most interesting, inspiring and genuinely useful Developer Event I have been to! We were gathered as invitees of Twitter, to learn about Fabric - Twitter's Mobile Development Platform, as part of their Flock 2015 World Tour. According to my name badge, I was an #Attendee, and I'm glad I was there. We learnt about the 3 Key SDKs that make up Fabric, namely Crashlytics Kit, Twitter Kit, MoPub Kit. I was inspired by the ease of installation, and integration of these SDKs, and how features were consistent across both iOS and Android, with efforts made to keep the syntax the same on each platform. We heard from big name App Developers who have leveraged Fabric to propel their apps to great success. Also in discussion were MoPub, Twitter's Ad Mediation platform, and Twitter Ads, a great tool for promotion of mobile apps via "sponsored tweets". During networking, I met some other great developers, and was inspired by the positive atmosphere, whilst enjoying great hospitality. I have been using Twitter Ads for some time, and since the event I have started using Twitter Cards. I intend to integrate many aspects of Fabric into both my existing apps, and future projects, including Crashlytics, Answers, Twitter Login, Tweet Embeds and MoPub. 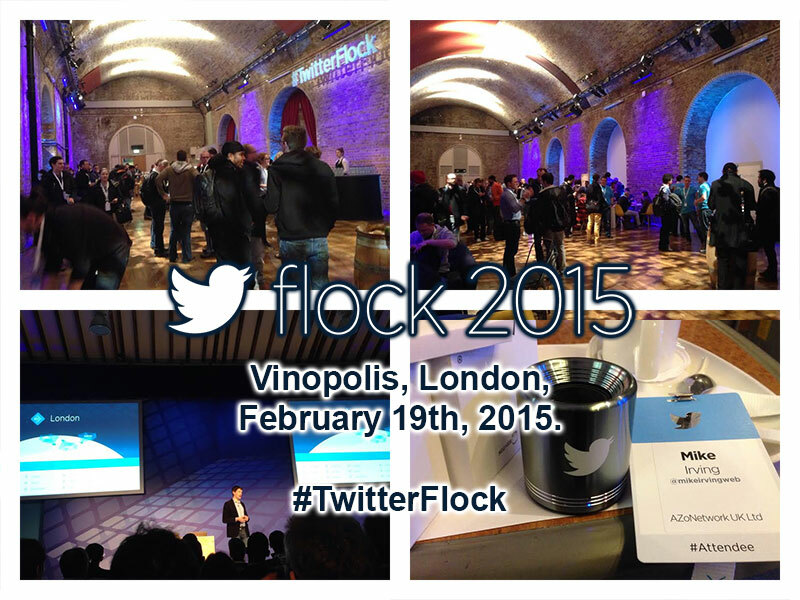 Thanks to @TwitterDev and @TwitterUK for such a great day, I hope to be back for Flock 2016!